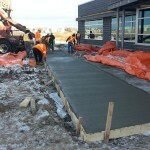 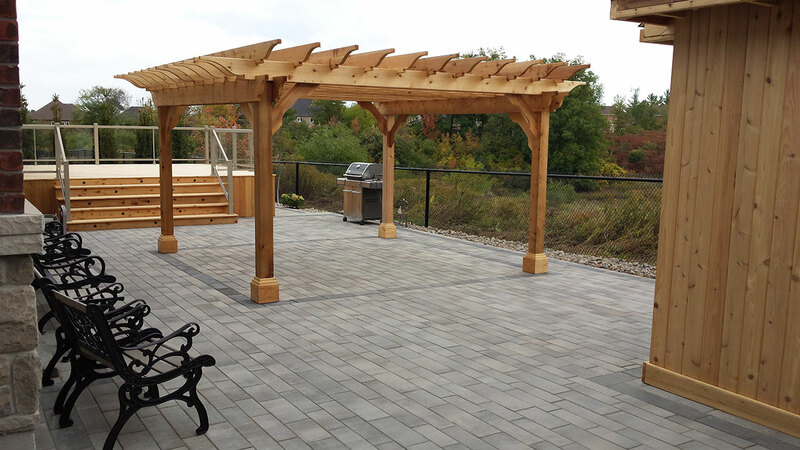 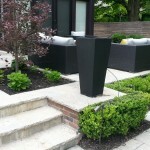 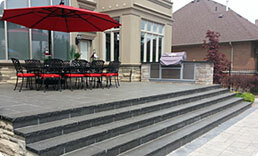 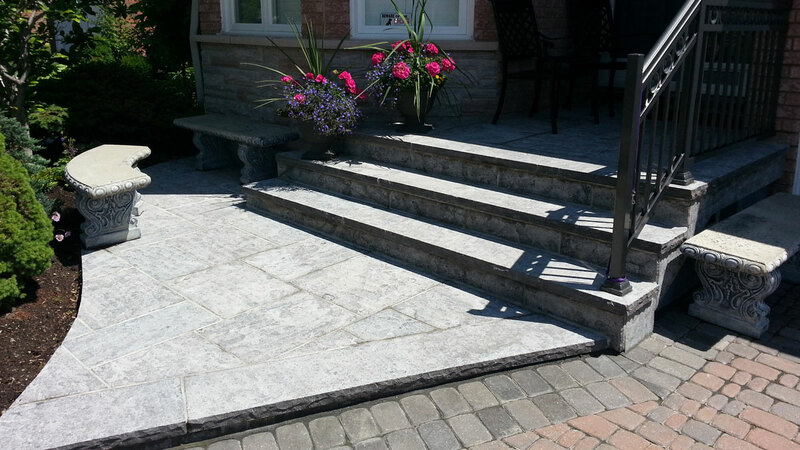 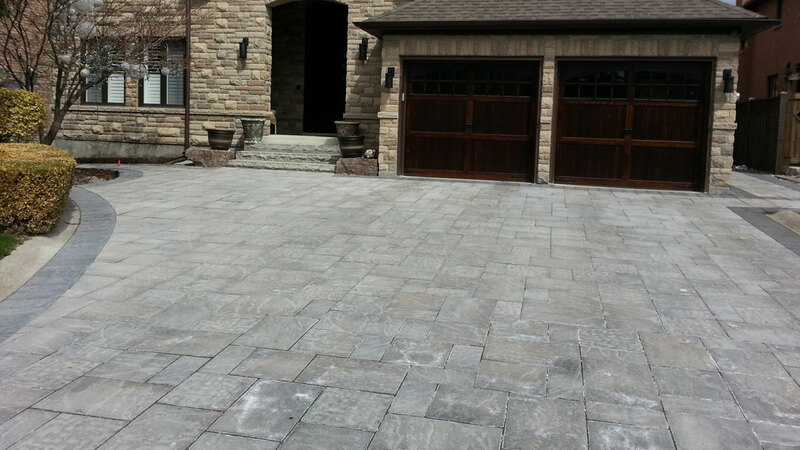 Commercial Landscaping, Landscape Design in Vaughan & Toronto | Stonecrete Inc.
Stonecrete has been serving Toronto, Vaughan and the GTA for several years. 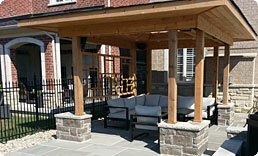 We provide our clients exceptional quality and service for each and every project. 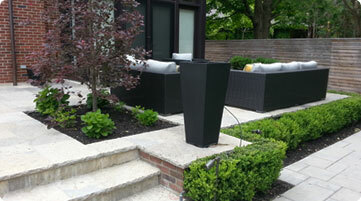 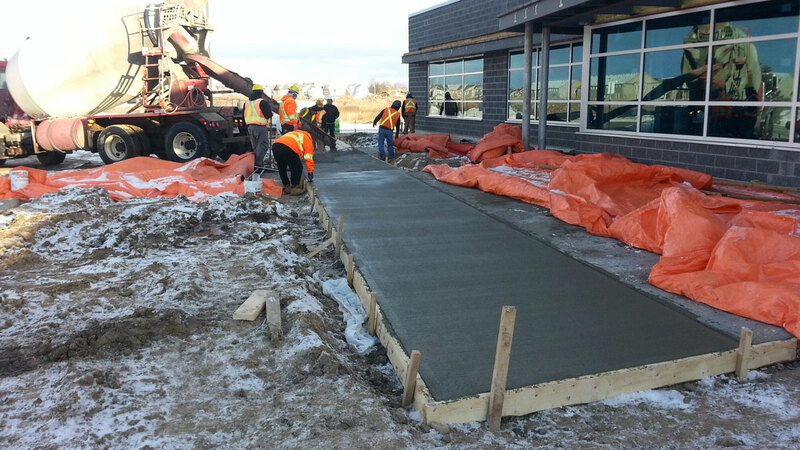 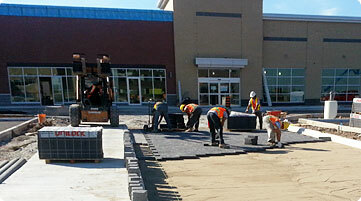 Our commercial landscape designers ensure the completed project exceeds all expectations. 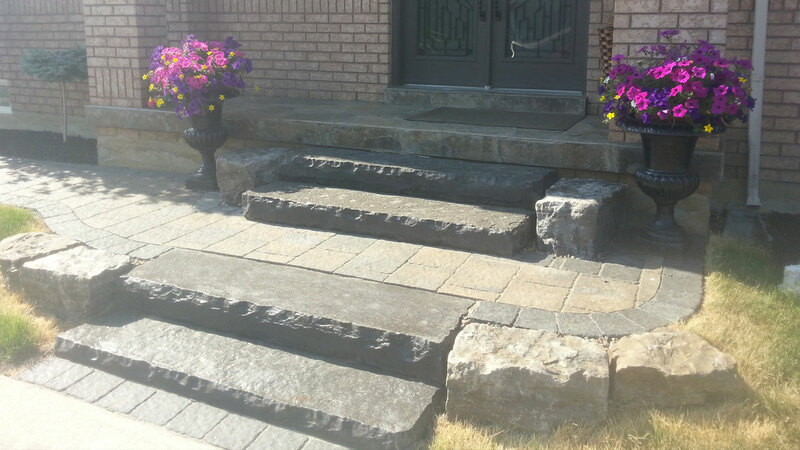 Stonecrete Inc., has created affordable high quality landscaping design solutions which incorporate creative design and functionality for residential properties. 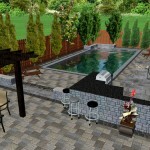 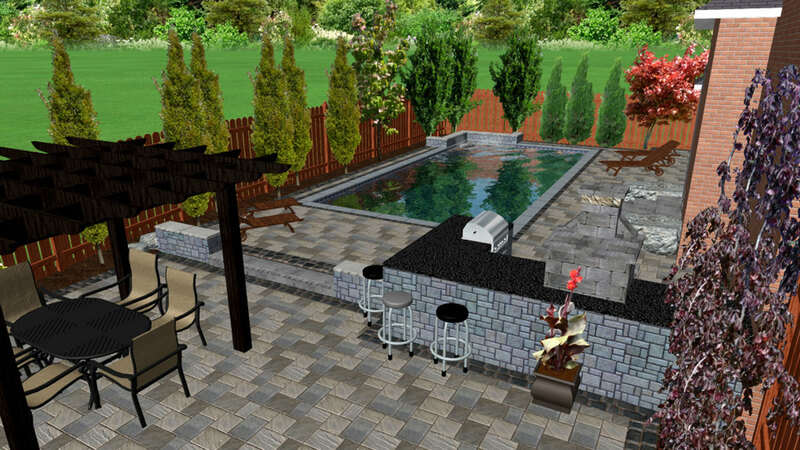 We specialize in driveways, patios, walkways & steps, pools & coping, decks & pergolas, water features, landscaping & planting and 3D renderings. 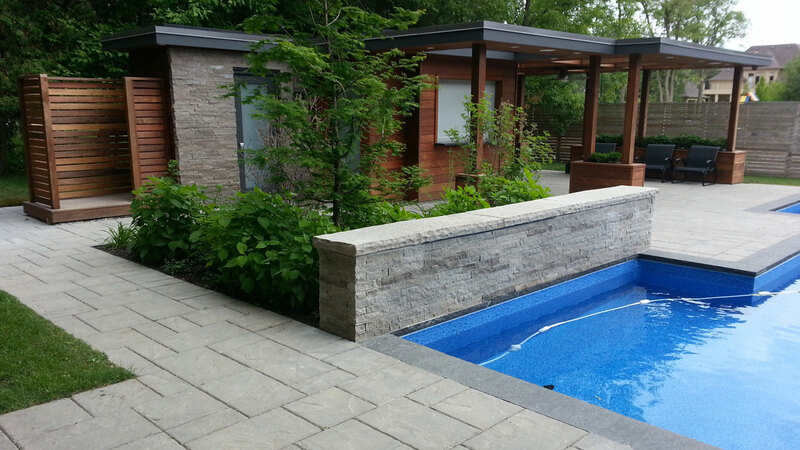 At Stonecrete Inc. our goal is to provide you with an outdoor oasis, which you will enjoy and increases your property value. 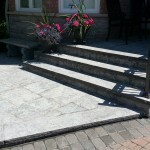 We work together with our clients in order incorporate all their needs and dreams! 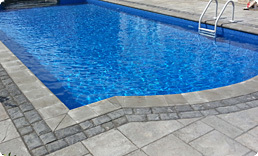 Some of our services include: pools, decks, verandas, walkways, interlocking driveways, water features and patios. 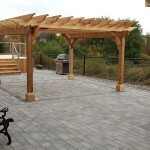 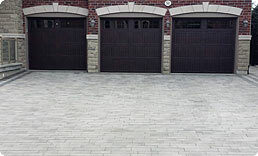 We are insured and have longstanding relationships with leading suppliers, in order to provide quality construction. 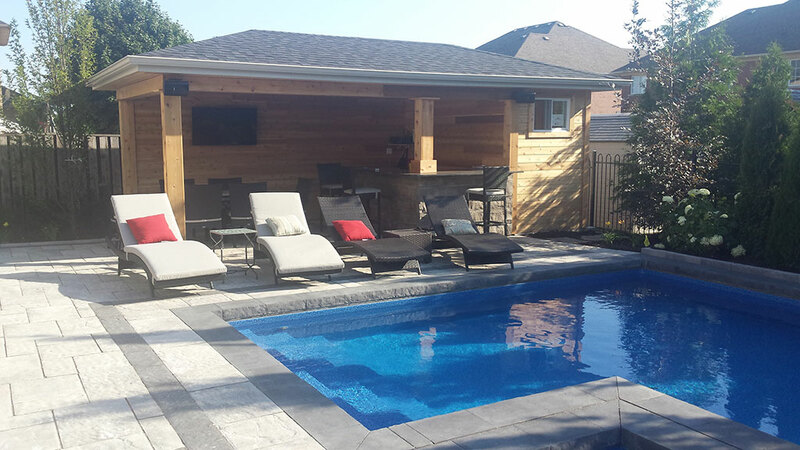 Once your project is completed you will be able to enjoy the outdoor oasis, which you had envisioned with your family and friends for many years to come! 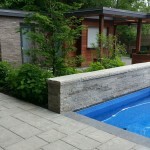 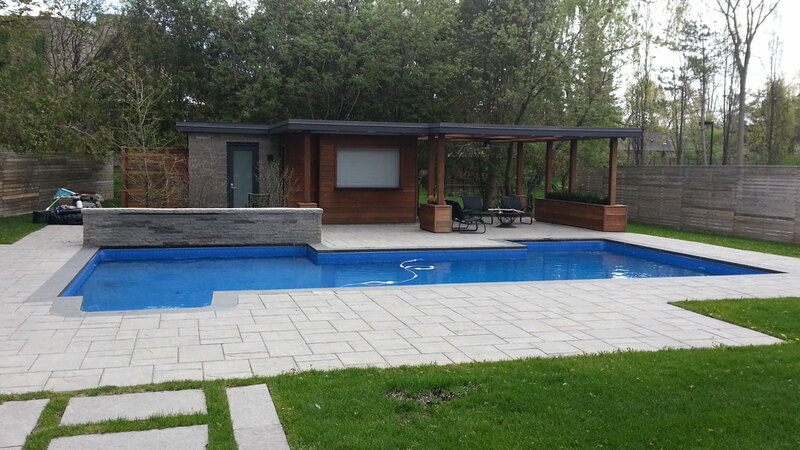 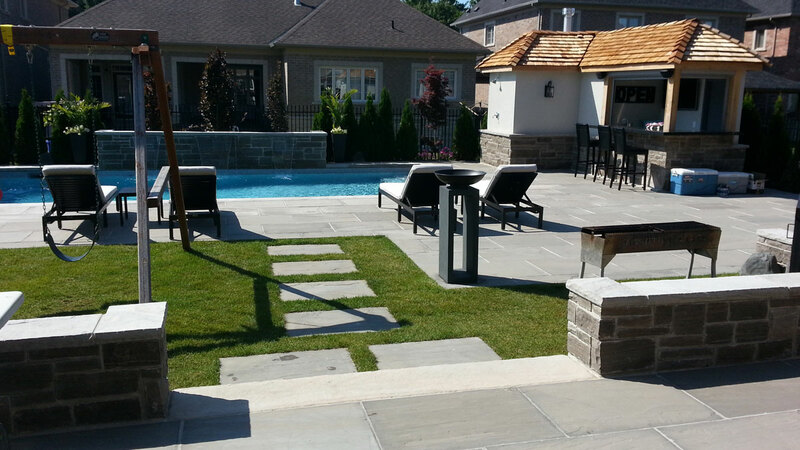 At Stonecrete, we install custom swimming pools & spa in Vaughan. 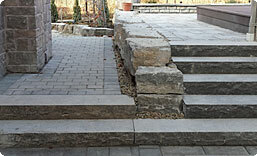 We pay close attention to detail and ensure our construction caters to your individual needs. 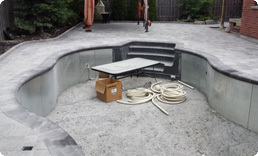 Our vast experience in swimming pool landscaping & pool installation allow us to become leaders in the industry. 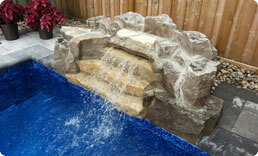 Let our team of professionals build the swimming pool landscape in your backyard. 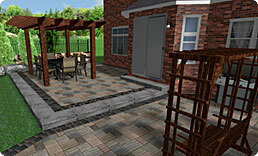 With our on site experience and your ideas, we will design an approved plan, customized to fit your yard so you can visualize the experience. 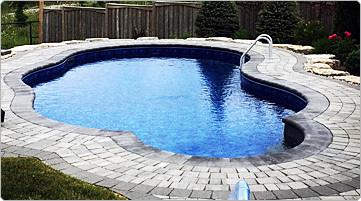 With our custom pool designs, we don't limit you to simple rectangle shapes. 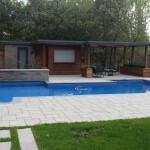 We go in depth, pushing the limits with unique custom swimming pool designs that provide for a luxurious experience. 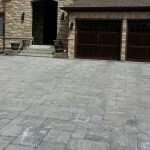 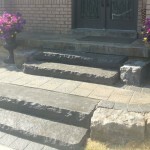 With the latest techniques in concrete, natural stone, interlocking and flagstone design we give you landscaping that is durable and functional. 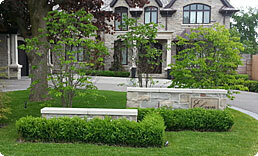 We are dedicated to helping you create a landscaping design that you can enjoy at an affordable price. 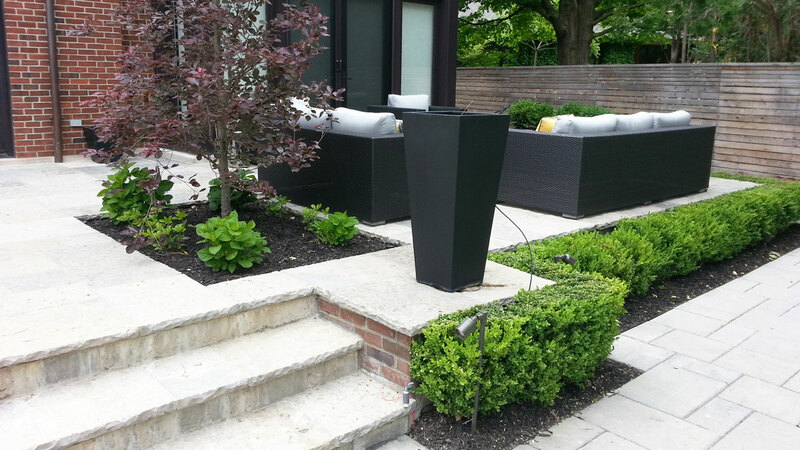 Call us at 416-704-6790 or submit the form below.